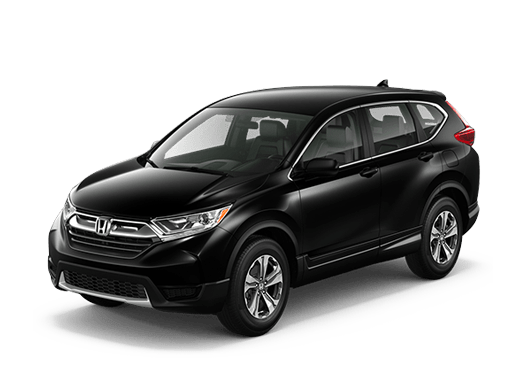 Welcome to our Brad Deery Honda website! 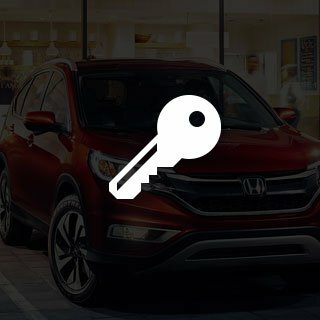 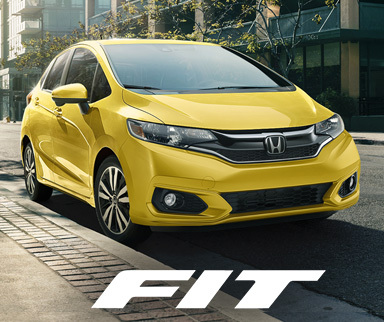 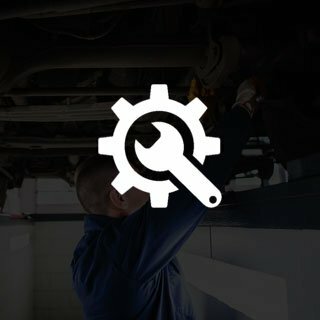 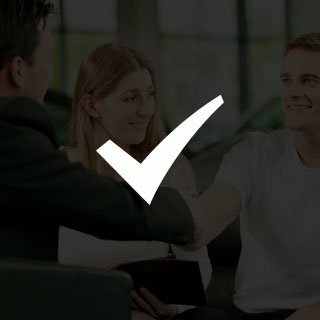 With our site we have a variety of tools for your to use to find your perfect Honda match. 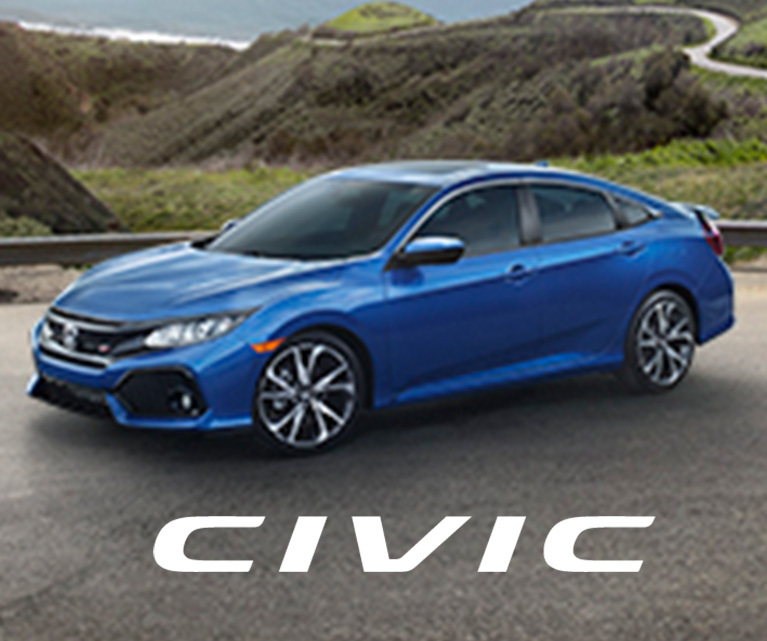 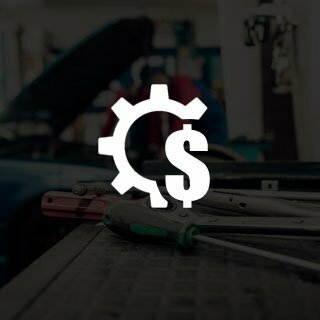 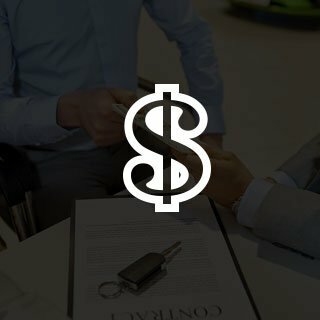 You can browse our new and used model inventories, utilize our online finance tools, schedule service appointments and test drives, order genuine OEM parts and research your next vehicle purchase. 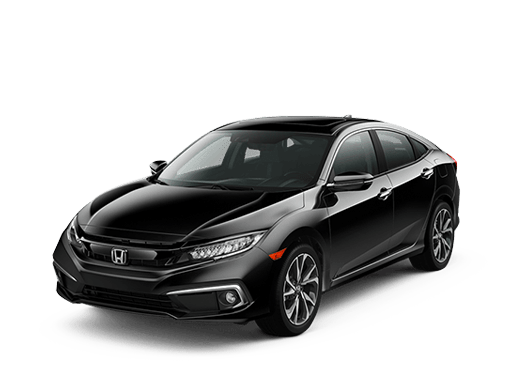 And if you would like more information on our models and services, feel free to give us a call or stop in to see us in person. 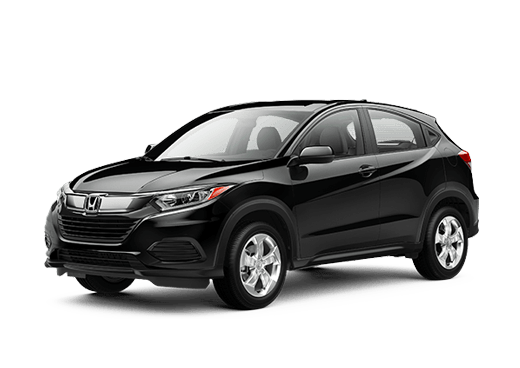 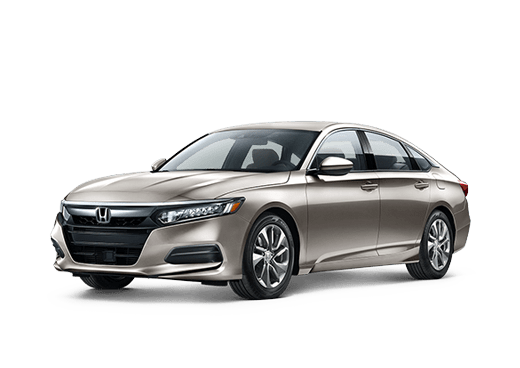 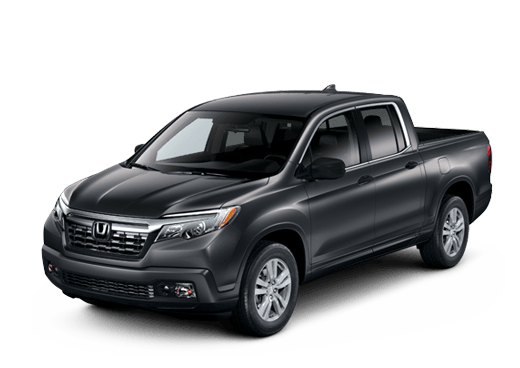 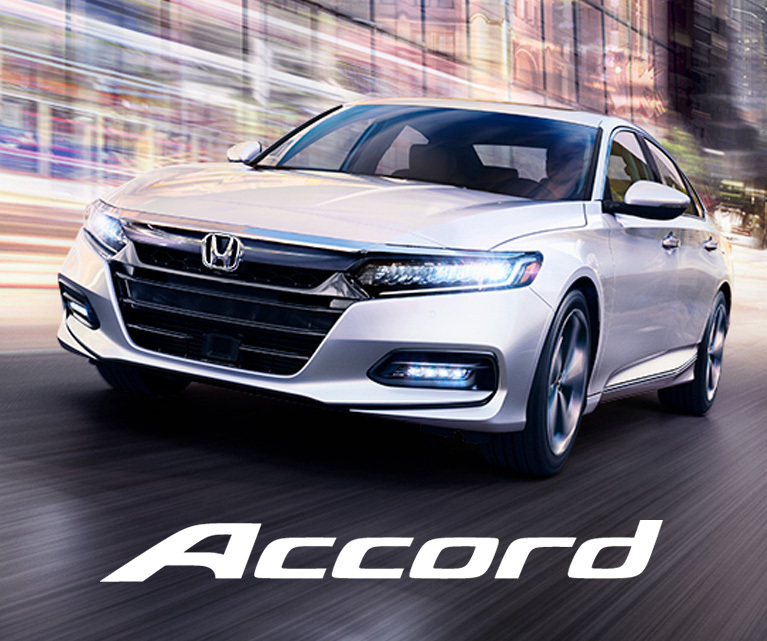 Our dealership is the only Honda dealer serving the West Burlington area and the surrounding communities and as such offer services for everything Honda. 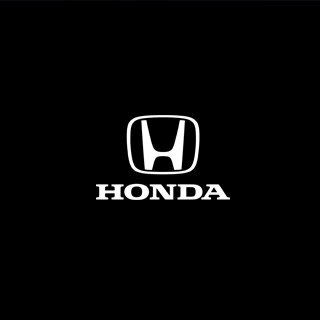 Our family has been invested in the West Burlington community for more than 100 years and continually strives to bring customers the best in automotive. 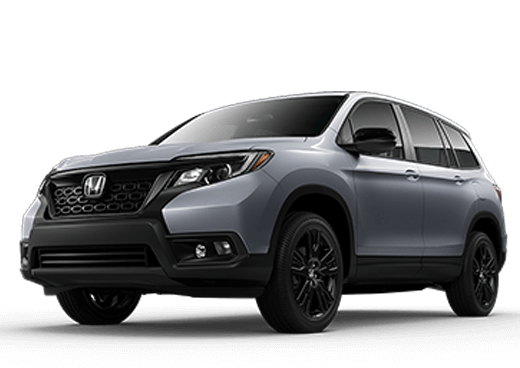 Come see us today become part of our Brad Deery Honda family.